Zhao divides her time contributing to different aspects of the Chinese typographic community: as ATypI’s country delegate; curator of the exhibitions (The Way of Type and New York Type Directors Club’s (TDC) Exhibition Tour China); and as a judge in type design contests (Granshan 2016 and Hiii Typography 2016). 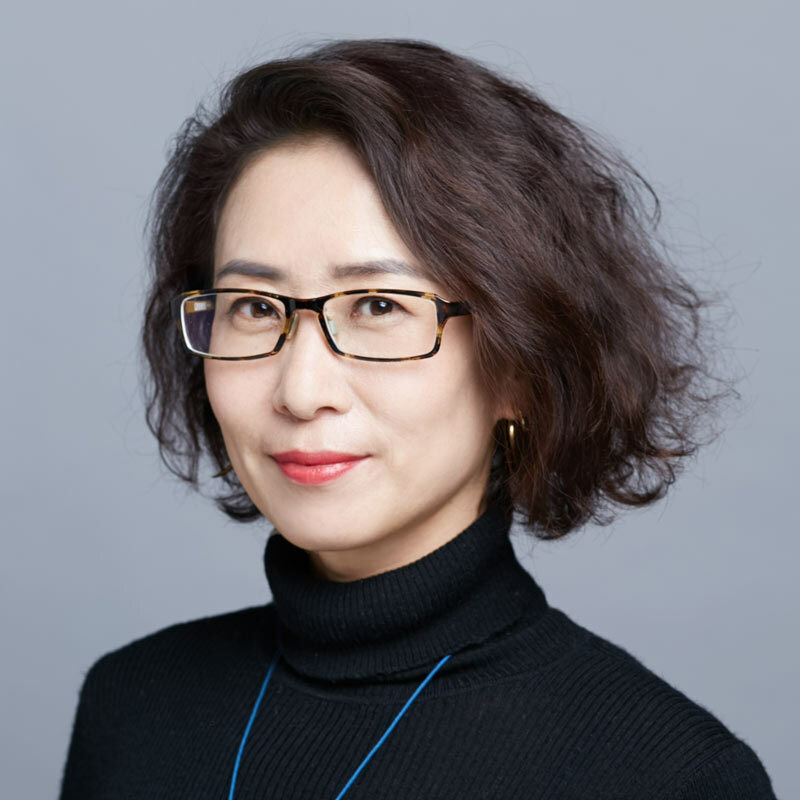 Additionally, she contributes to the translation of the type design software Glyphs into Chinese, and acts as editor of the Latin type design series in Chinese, supported by Central Academy of Fine Arts, the University of Reading, and AtypI. Her work has been exhibited on multiple occasions: National Exhibition of Fine Art, China Youth Design Forum, The Beauty of Chinese Characters (part of Beijing Design Week 2015 and 2016), TYPE+TEXT — International Festival Exhibition of Typography, and more.